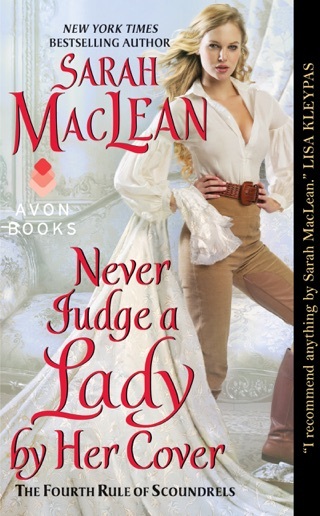 MacLean's spellbinding first Scandal and Scoundrel Regency romance (linked to her popular Rules of Scoundrels series) revitalizes the usual pairing of defiant wallflower and misunderstood rogue, spicing up the story with characters who make provocative propositions and brave assorted dangers. Sophie Talbot loathes everything about the aristocracy. 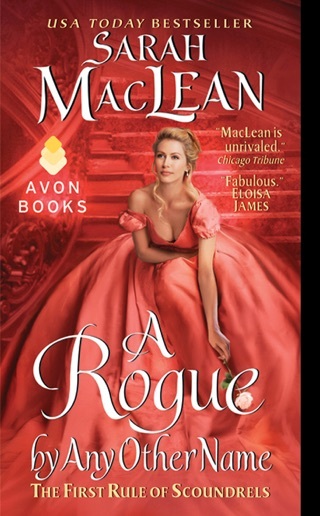 Her father's now an earl, thanks to his financial success with coal mines, but she preferred her previous life as a commoner, and after an embarrassing public scene, she decides to flee London forever. To her chagrin, the carriage she stows away in also contains Kingscote, Marquess of Eversley, who's making a hasty getaway after what she assumes is one of his infamous trysts. Eversley knows he should steer clear of the Soiled S's, as Sophie and her sisters are known, but that doesn't stop him from helping Sophie time and again. He's made it clear to the brash young woman that he'll never fall for her. Now, if he can just convince himself of that, his world can remain upright on its axis. Readers will be intoxicated by the emotional connection between the lovers, which makes their banter that much more amusing and their eventual physical passion that much more satisfying. 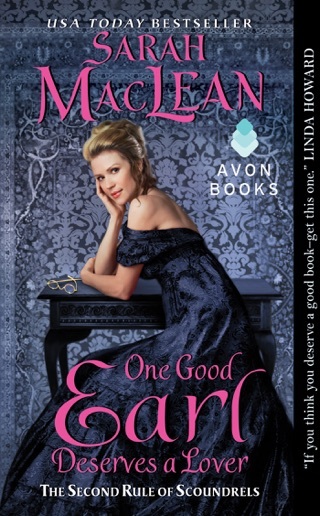 Sophie's delightful family will leave readers eager for future installments in the series. Comedy, action, secrets, and love: this book has it all. Such an interesting beginning to a relationship! Sophia Talbot defends her sister to her husband in an unusual way and all hell breaks loose. She meets Lord Eversley and the adventure begins. For two people who in the start of their joint adventure seem not to like each other the ending turns out excellent! 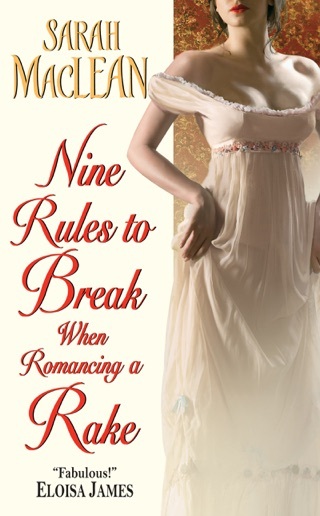 There is humor, some twists and plenty of starts and and ending for romance! I recommend this book! Worth the read Good not great, but it could have been just a little off the mark. I liked the characters however the plot was just okay. I'm hoping the next book in this series steps up the game a little. Read this book in one day. Could not but it down. 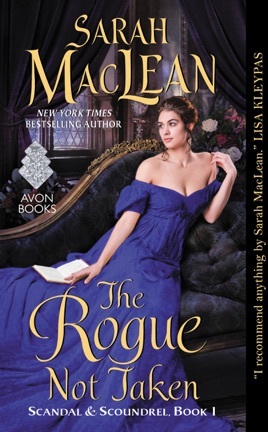 King and Sophie's story was everything you expect from Sarah MacLean. I am looking forward to the next book in this series. I think the A Scot in the Dark will don't disappoint. Can't wait for Aug.